New Years resolutions are not realistic. They may be things we would ideally love to accomplish, but in the grand scheme of things we’ll never really see through. Last year I was going to learn to fly, lose all the baby weight I had put on and I swore I’d get discovered for some reality singing show if I would just sing a little louder in the truck while at stop lights with my window down. Nope. Didn’t happen. Here’s what I should have done instead. This year I’m making a list of long-term goals and short-term goals. I’m only putting 3 things on each list. If I reach those 3 goals and it’s not New Year’s Eve…I’ll add another one, but for now I think 3 is enough pressure to put on myself. Next, I put together a short-but-sweet plan of action for how I was going to attain each goal. This plan doesn’t have to be a “to the letter” type of deal…just a rough outline of how to get it done. Lastly, I made a time table. I gave myself a date when I wanted to be half way done and when I wanted to have my goal completed. Presto! We have a recipe for success! One more thing you could add to your recipe is a friend or two to keep you accountable. Share your goals, plans of attack, and time tables with a friend so they can help you stay honest, and you can return the favor! I am hoping for some really cool things to happen this year. The new year brings such hope! My wish for you is that you each take every lesson that comes your way as an opportunity to learn…whether it’s a painful lesson or a blessing, look at each event in your lives this year as an opportunity to learn and grow and become more than what you are right now. 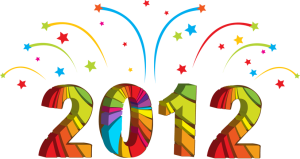 When we meet again at this time next year I hope to hear your stories of success in 2012! Now get off the computer and start making your lists! Get going! There’s no better time than the present, right! Love and hugs to each and every one of you! 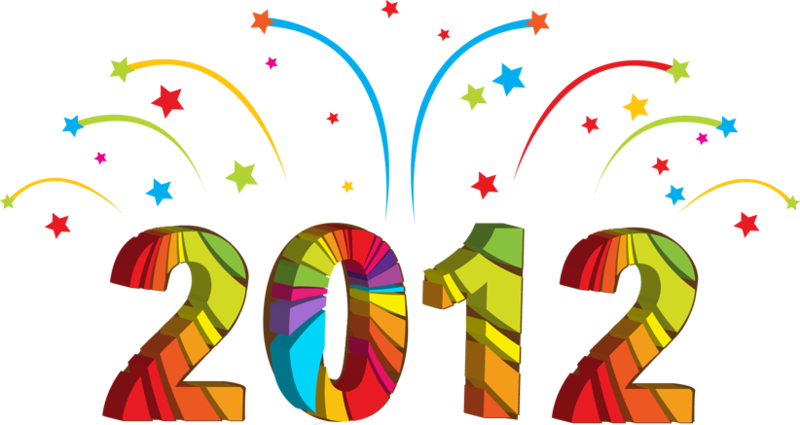 Wishing you a blessed and happy 2012! P.S. I’d like to welcome my new nephew Timothy Michael Sieracki into the world! He was born today weighing in at a mere 9 pounds 5 ounces and was 22 inches long! Congratulations to my sister Kate, her husband Greg and their beautiful family! Timothy makes #13 in their family! Yay!! !